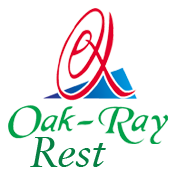 Oak Ray City Hotel hosts a Restaurant that serves international cuisine, a kiddies’ play area to offer recess to parents, and a pub to celebrate the nights away. It is indeed a convenient spot to vacation in. 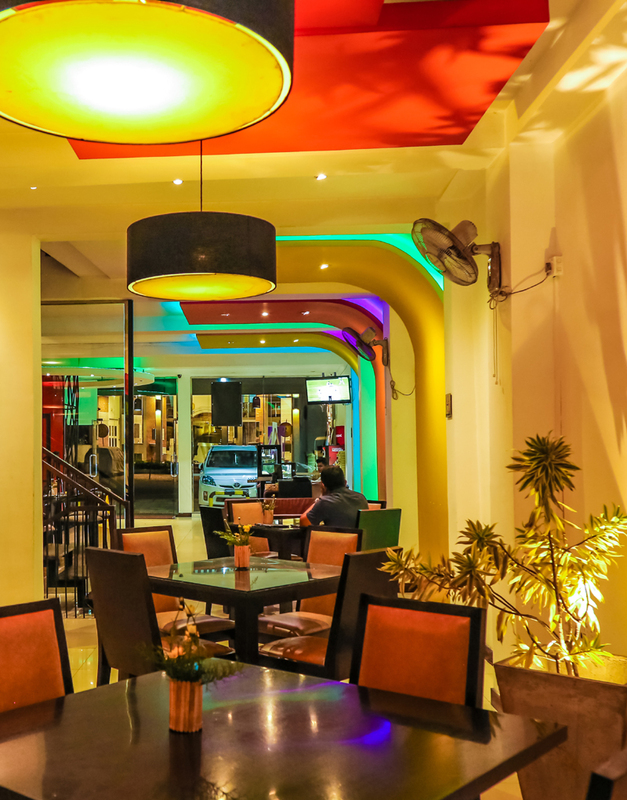 It caters to a variety of gastronomical preferences, and takes pleasure in satisfying its guests. 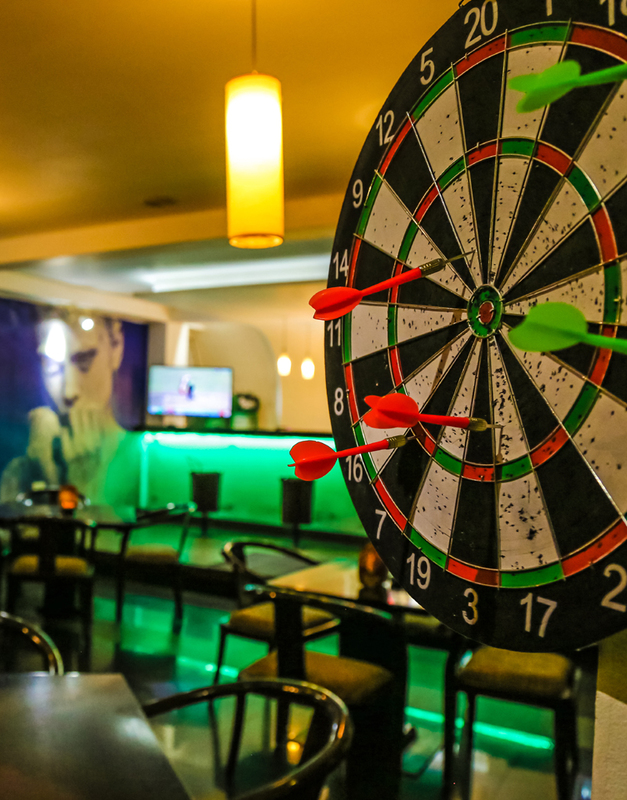 It is one of the few club style pubs in the city, and offers entertainment, music and liquid therapy to its patrons.